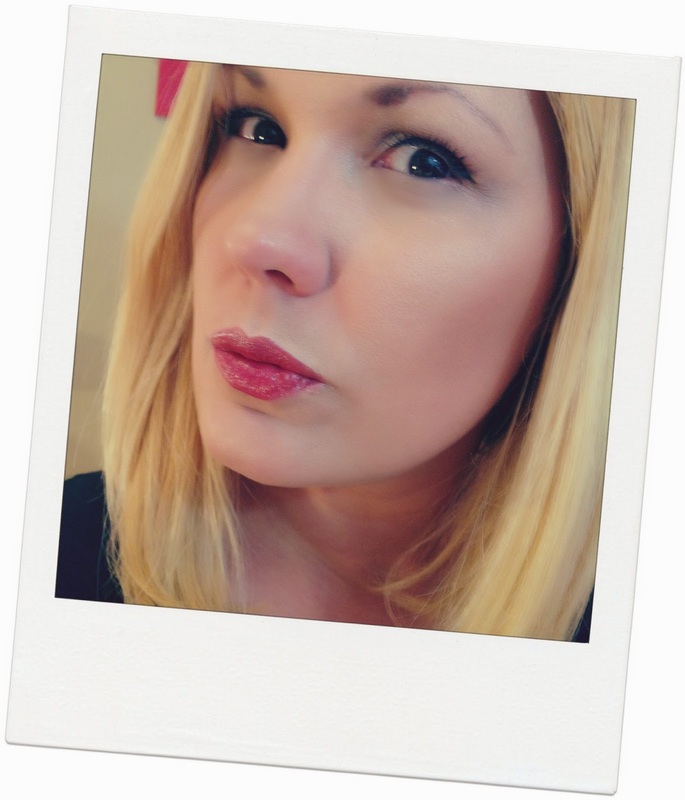 Fashion Maven... Mommy: Quick Tip - How To Define Your Cheek Bones! 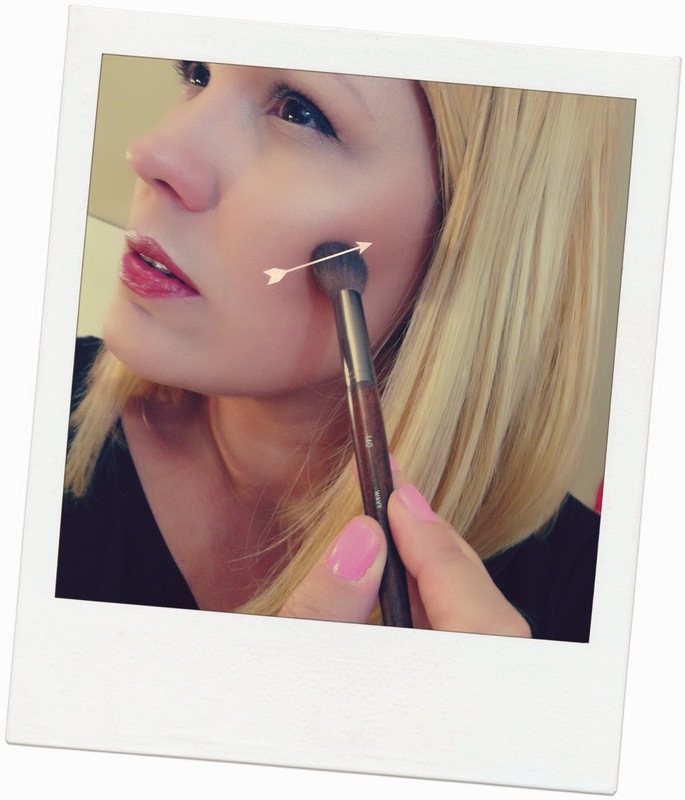 Quick Tip - How To Define Your Cheek Bones! I love subtle transformations! 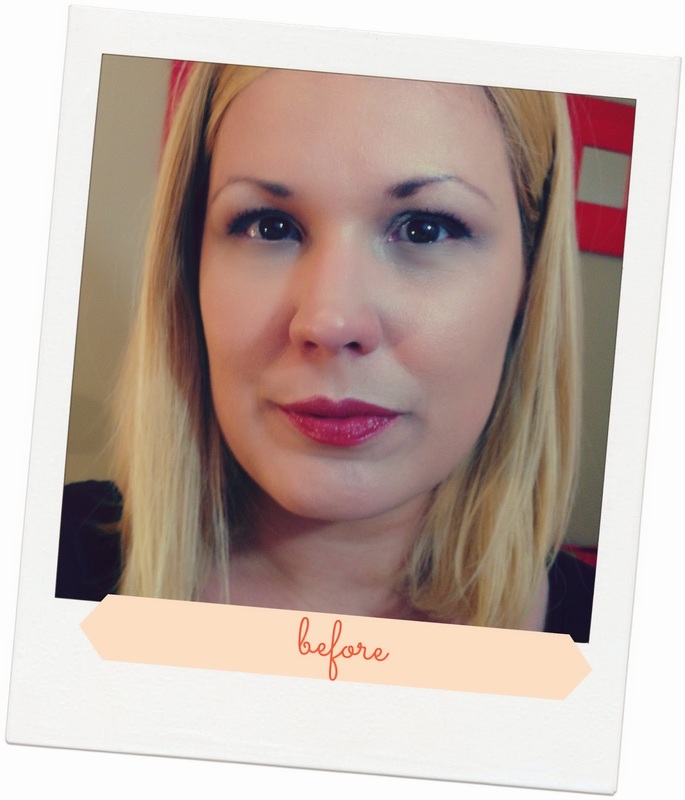 You know, simple things you can do with makeup that make a major difference! One of my favorite things to do is to define my cheek bones using a simple technique that i will show you! All you need is a matte bronzer and a medium highlighter brush! Tarte's Amazonian Clay Matte Waterproof Bronzer is a great option! As for brushes, my go-to is the Make Up For Ever 140 Small Highlighter Brush but you can use any brush that is similar to this one. The key here is to apply a generous amount solely to the hallows of your cheeks which is basically an angled line from the corner of your lip to the tip of your cheek bone. Follow the arrow shown in the picture below and then sit back and watch the transformation! For a gorgeous glow, use a fluffy brush to apply a bronzer with a bit of shimmer (Bobbi Brown's Shimmer Bricks in Bronze is an all time favorite of mine) all over your face! A few swipes of your favorite gloss and you're all set for summer! Ooh thanks for this! I've been looking into contouring much more lately and this is something I've gotta try out ASAP! Great tips. I am terrified of contouring because of being so pale, but this looks easy! Thansk! You can do it, just use a very light matte bronzer! You got this Judy!! !